The beginning of a new year is often a time when we reflect on the past and plan for the future. Fr Mark finds elements of past, present and future in his review of January 2019. 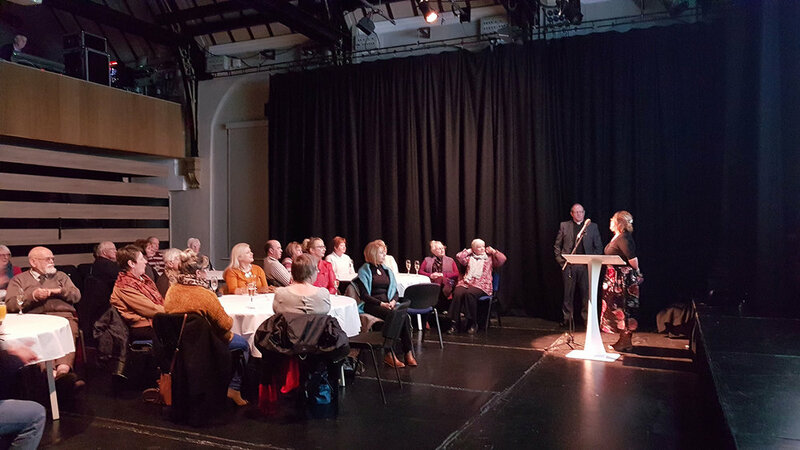 “It was a privilege to be involved in Merthyr Tydfil’s Holocaust Memorial Day on Sunday 27th January. 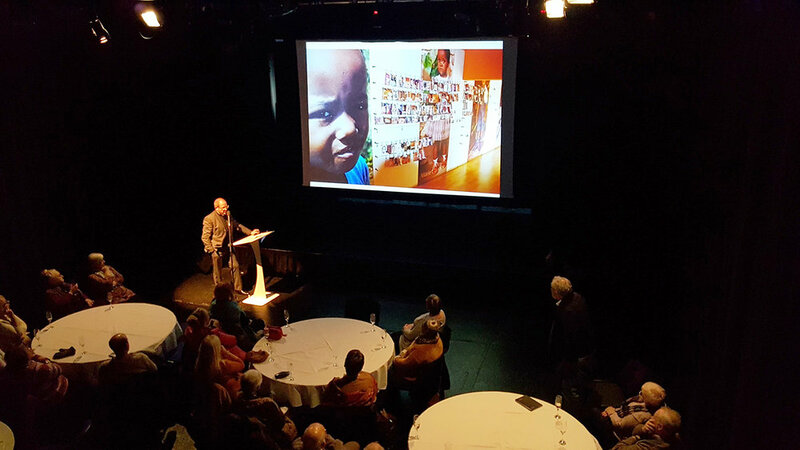 In the week leading up to this commemoration, the Leisure Trust put on displays and talks in the Redhouse and I was fortunate to give a talk in the theatre on the Rwandan Genocide and the people of Rwanda, and afterwards enjoy wonderful refreshments and conversations. The theme for Holocaust Week this year was ‘Torn from home…’ and at the Memorial Day service Dawn Bowden AM reflected on her experiences visting Auschwitz and Auschwitz-Birkenau and particularly the poignancy of a shoe, or a doll or a piece of clothing. The service concluded in the Memorial Garden with the laying of a wreath by Superintendent Phillip Ashby. Many thanks to all who enabled, participated or attended this service and the week’s events. 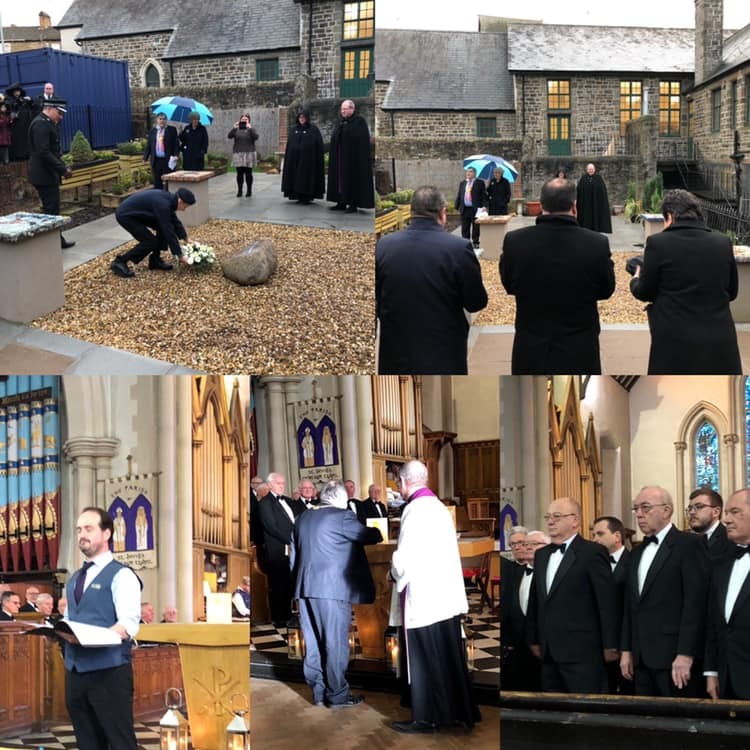 On January 27th we enjoyed a service of celebration and welcome as John Fenton was licensed to the Parishes of Merthyr Tydfil Christ Church & Merthyr Tydfil St David and Abercanaid. Due to the priest-in-charge (oops!) giving the wrong readings to the Area Dean, Fr Stephen Kirk, we heard the wonderful story of Abraham being called out from his home town and moving to a new place. Fr Stephen spoke to us about faith and promise, hope and resilience in times when the vision is not clear. It was great to have John’s family with us to share in this new beginning. John spoke to us about his journey to this place and about being with us in the future, and he joined Ken and I at the Quar church the following Sunday where we played some lovely worship music together.